SAMSUNG is poised to go head-to-head with Apple in the race to put a device on your wrist this year after unveiling its first smartwatch that will work without a phone connection. 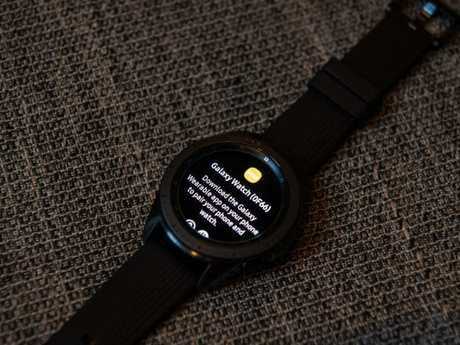 "The cellular model provides a true e-SIM experience so customers can also use their Galaxy Watch when roaming overseas, which we believe sets our smartwatch apart from our competitors," he said. 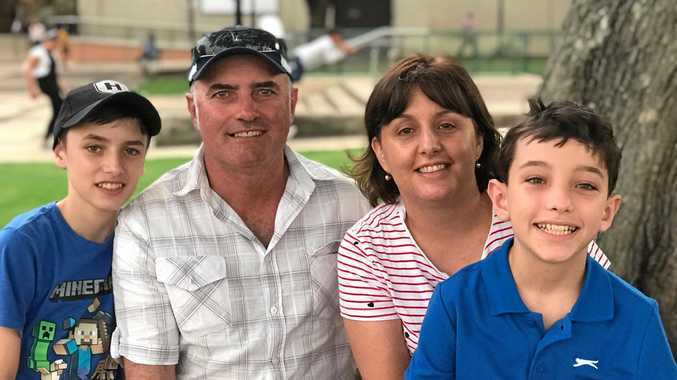 Mr McGregor said the Galaxy Watch would also be the first smartwatch to work with payment technology from all of Australia's 'Big Four' banks, allowing users to pay for goods by tapping the wristwatch on contactless payment terminals at the counter. 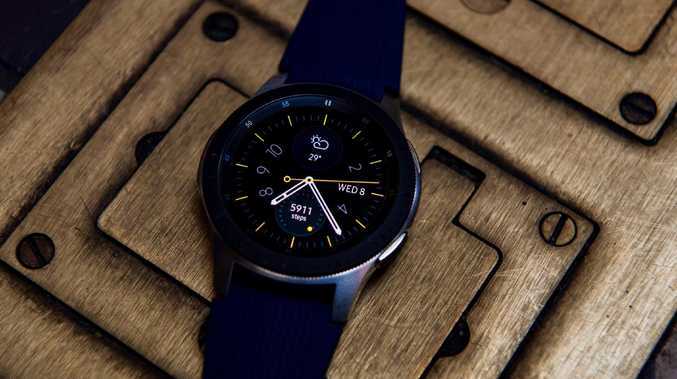 The Galaxy Watch will launch in two sizes, with 42mm and 46mm faces respectively, will be available in black, silver, and rose gold, and will cost between $549 and $699. Research firm Telsyte this week revealed smartwatch sales were on the rise in Australia, skyrocketing by 80 per cent in the first half of the year compared to 2017. More than half of those sales were claimed by Apple, however, which launched a cellular version of its Watch in September last year.